SKU: 17С70-ШР/у./уп. рис. 46 "Франсуаза". 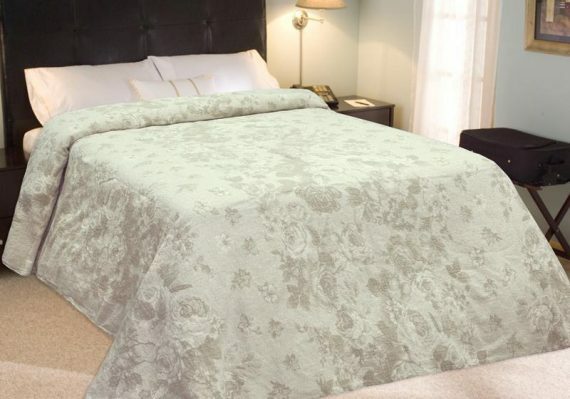 Availability: In stock Size: N/A Category: Bedspreads.